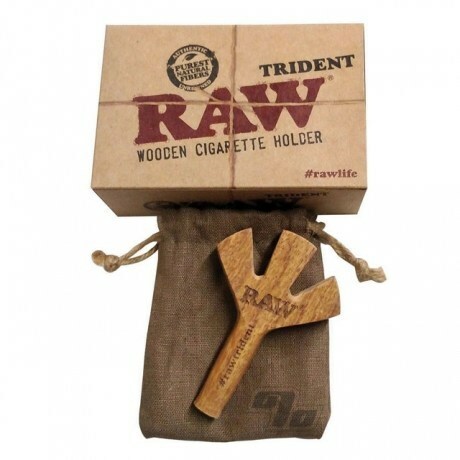 Limited Edition RAW joint Innovation! One Joint at a time not quite enough for you? How about 3 at once? Added benefit is that it's way more efficient at a party; go from Puff Puff Pass to just Puff Pass. Keep in mind that you have options here; Smoke 3 joints at one time or just go with 2 and use the 3rd hole for a carb. You may have never guessed you needed a smoking device like this but thanks to RAW Innovation, you now do. Very limited quantities. This Rawthentic hand made wood holder has been brought to you by RAW Rolling Papers but works with just about any rolling paper or pre-rolled cone. 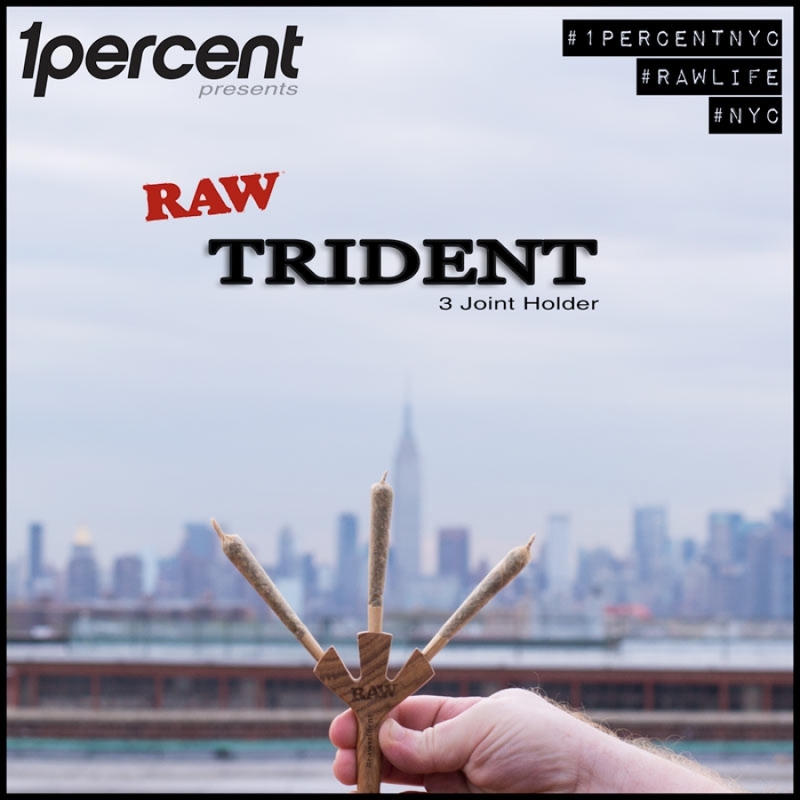 If rolling your own be sure to include a Quintessential Hemp coated filter tip for a better fit, improved taste and smoother draw. Every person I introduce this to is mesmerized and wants to instantly try it. Works like a charm.